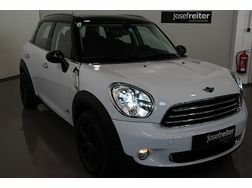 Mini MINI COOPER Countryman Diesel ALL4 Aut. 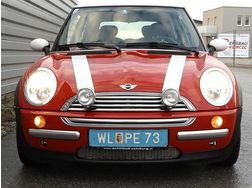 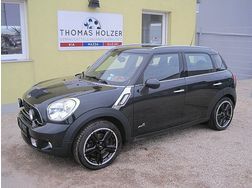 Mini MINI Countryman COOPER S 1,6 ALL4 Aut. 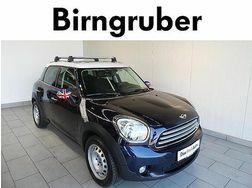 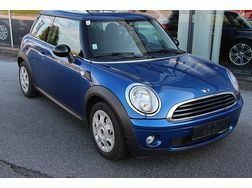 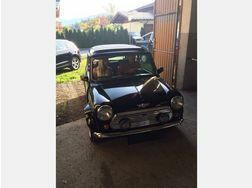 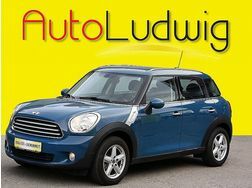 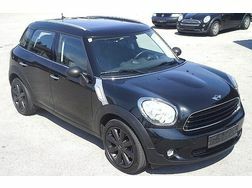 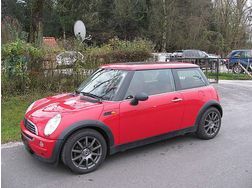 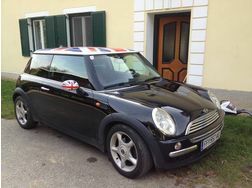 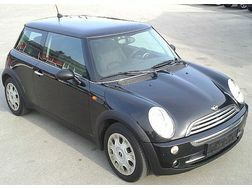 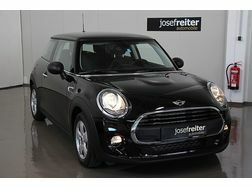 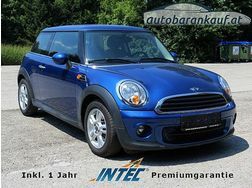 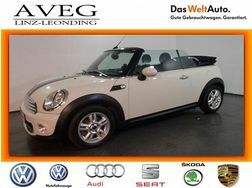 Mini MINI Countryman COOPER 1,6 Aut.